Construction of rail-based mass transportation is now an option for Jakarta administration to minimize traffic congestion in the city. 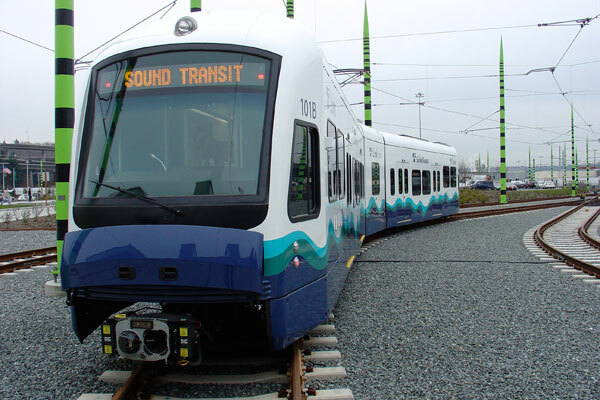 The plan is in the next year, the city government will also increase the rail mode of transportation by building a Light Rapid Transit (LRT). Basuki Tjahaja Purnama, Acting Governor of Jakarta, said He is thinking to build LRT lines to connect short line in the city loop line.The LRT will also be integrated with a number of public facilities such as airports, tourist attractions, shopping malls and offices. The LRT will eventually reach many destination of Jakartans, including property area. He is estimate the LRT construction will cost around Rp 50-60 trillion. “I think the number was not a problem, if you can make all properties is integrated,” he said.